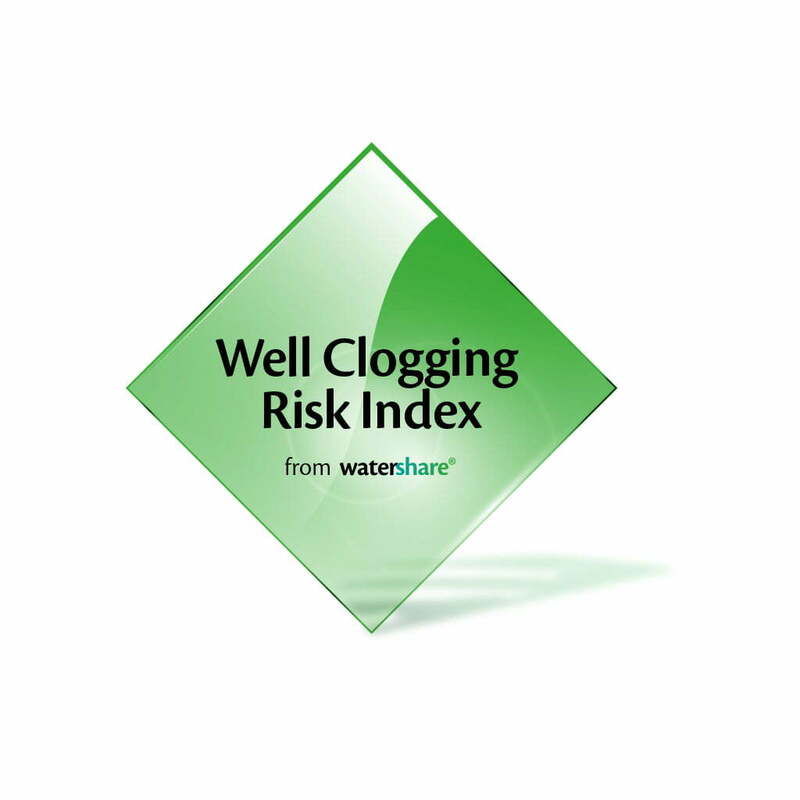 Clogging of water abstraction wells by (the formation of) iron precipitation is an operational problem worldwide. In-situ iron removal (ISIR) treats the source of the clogging problems by periodically injecting a volume of ozonated water into the anoxic aquifer. In the aquifer, the Fe2+ and Mn2+ ions are oxidised and form iron and manganese oxyhydroxides on the mineral surfaces, creating an oxidation zone. When abstraction is resumed, the native groundwater transverses this oxidation zone which functions as a subsurface filter and adsorbs further Fe2+ and Mn2+, which ultimately delays the movement of the ions towards the borehole. Iron removal by ISIR method (patented) is feasible, even at small-scale application. The ISIR treatment using ozone has the potential to increase the removal efficiency of Fe and Mn in ground­water, particularly in areas with high organic carbon and/or silica concentrations, which complexes with Fe and Mn. 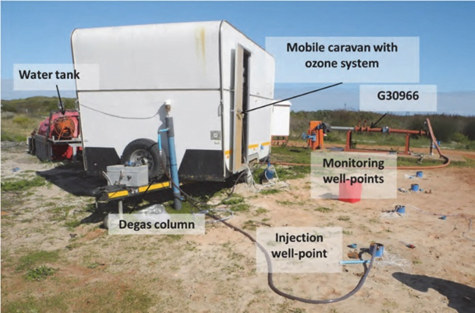 The use of ozone was found to be very effective in gen­erating the desired high dissolved oxygen concentra­tions in the subsurface. Longer term application over greater distances is needed for resolving especially Mn removal. Higher injection rate tests will also require the use of larger ozone generation capacity. 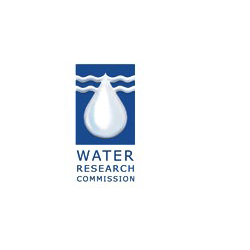 Technical brief WRC: Preventing production borehole clogging by in situ iron removal in South African aquifer systems.